PageScope My Print Manager Port for iPhone/iPad is an application that enables each user to spool print data from an iPhone/iPad/iPod touch to a KONICA MINOLTA My Print Manager server on the Wi-Fi network; this application provides follow-me printing, offering enhanced job security and flexibility. 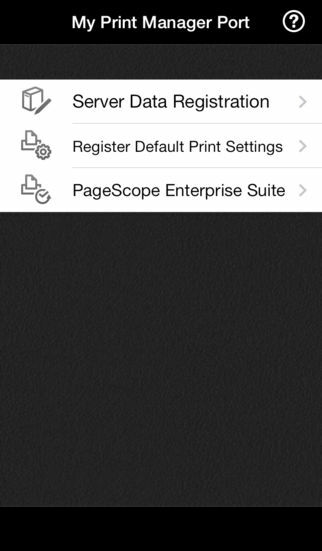 – Print Jobs managed by any function within the PageScope Mobile APP for iPhone/iPad can be spooled to a PageScope My Print Manager server to be printed. Evernote, Dropbox, Microsoft Office365, File Server) can be spooled to the server and printed. Email text and file attachments received in an e-mail address set in PageScope Mobile can be spooled to the server and printed. Web pages accessed by the browser in PageScope Mobile can be spooled to the server and printed. Images shot by camera function in the Photo album can be spooled to the server and printed. 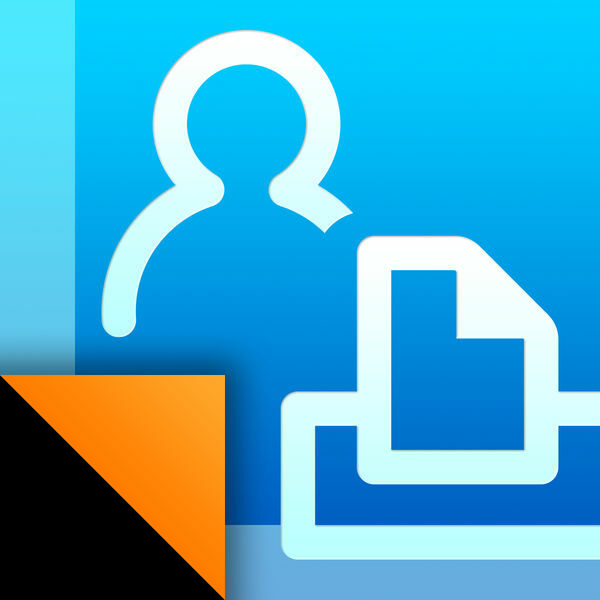 – Print jobs data from other applications available on the iPhone/iPad can be spooled to the server by using the “Open In” function and printed. – Users can confirm their own spooled print jobs using the Web browser available on the iPhone/iPad. 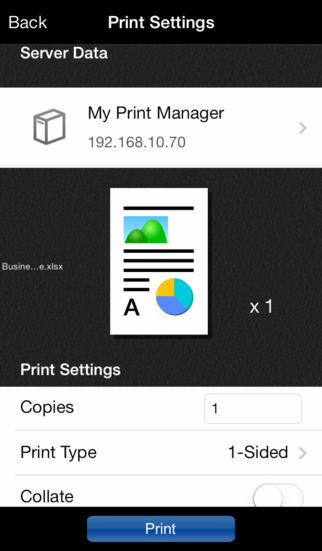 It is possible to change print settings such as number of prints, simplex/duplex. Users can quickly search and find a print job by specifying settings such as job name. – Wi-Fi environment is required. – When using this application, PageScope Enterprise Suite Ver.3.1.01000 or later is required. 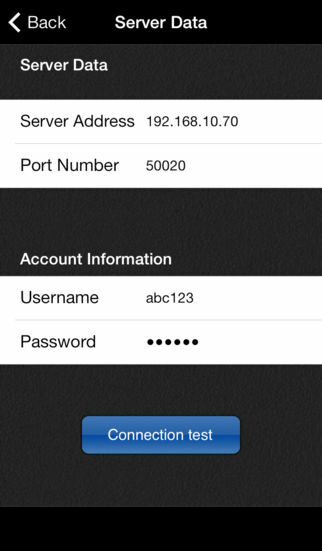 – When using this application with PageScope Mobile, PageScope Mobile for iPhone/iPad Ver.4.0.0 or later is required.